Copyright Elite Fly Fishing School for fly fishing lessons in Gloucestershire and Oxfordshire. 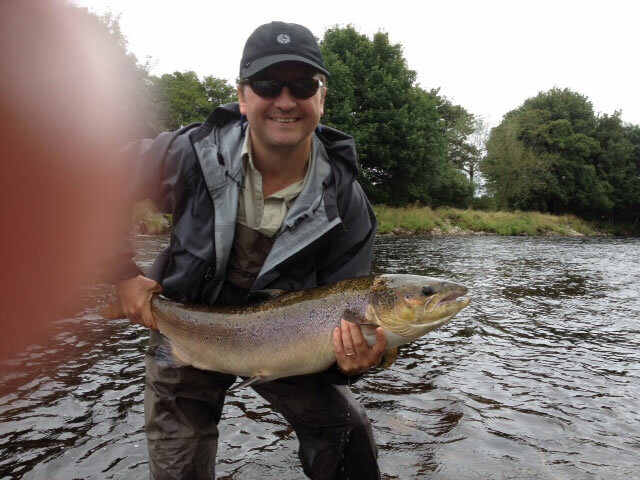 For fly fishing instruction, Spey Casting tuition, Trout casting for Beginners and teaching for more experienced anglers. 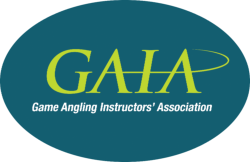 Tuition from Brian Morris, with over 20 years teaching experience with Beginners right through to Experienced Anglers. His fly fishing tuition service is based in the heart of Oxfordshire and he teaches at Lechlade and Bushyleaze Trout Fisheries in the Cotswolds near Oxfordshire. Ideal for Cotswold fly fishers , Lechlade and Bushyleaze Trout Fisheries lie in the beautiful Cotswold countryside, near the headwaters of the River Thames, half-a-mile North - East of the town of Lechlade located in Gloucestershire. Searching for fly and Spey Casting Lessons in Gloucestershire, Wiltshire, Warwickshire, Buckinghamshire and Oxfordshire ? Cotswold fly fishing think Elite Fly Fishing School everytime! We also have a great relationship with Farmoor Reservoir, Salford Trout Lakes and Manniford Trout Fishery. Why not ask about the deals we have available to make that next fly fishing tutition trip really special. The first time I went salmon fishing I got some lessons from you to learn to Spey cast. The result was I caught my first Salmon at my first attempt - two Grilse in fact in two days from the Tweed. Then, having been invited onto the Spey recently I got a top up lesson with you. The result: a hulking 18 pound hen and a beautiful 5lbs Grilse.